Pink/ Black Striped Jumpsuit is rated 4.0 out of 5 by 1. 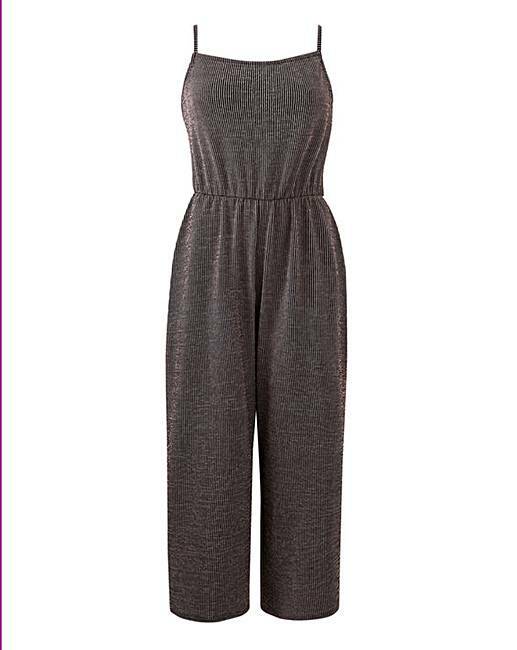 This Pink and Black Striped Jumpsuit is a fabulous new addition to your wardbrobe. In a Pink/Black stripe stretch jersey rib fabric, this jumpsuit has a square neck, cami straps and is in a culotte style. 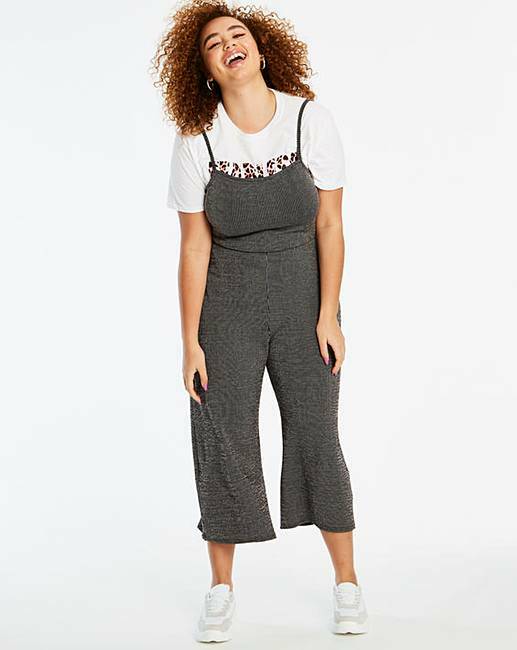 This jumpsuit can be worn on its own, for a great throw-on look or can be paired perfectly with a layering top underneath, why not try out slogan tee (DR859) or our mesh layering top (DR575). 30% of the purchase price will be donated to Breast Cancer Now, a working name of Breast Cancer Care and Breast Cancer Now, a registered charity (Nos 1160558, SC045584 and 1200). Fashion Targets Breast Cancer is Licensed by the Council of Fashion Designers of America, Inc./CFDA Foundation, Inc., U.S.A.